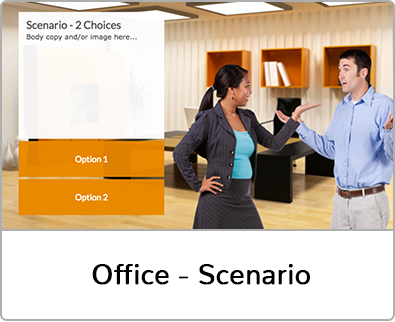 The eLearning help and resources you need all in one place. TrainingMagNetwork.com membership bonus. eLearning Course - Coaching Others, fully customizable eLearning templates and a powerful resource, the Periodic Table of Instructional Design. Coaching is an on-going, one-on-one activity between managers and employees designed to boost performance and drive success. An effective coach helps employees explore the significance and consequences of their actions, and involves them in the process of finding a solution and identifying next steps. 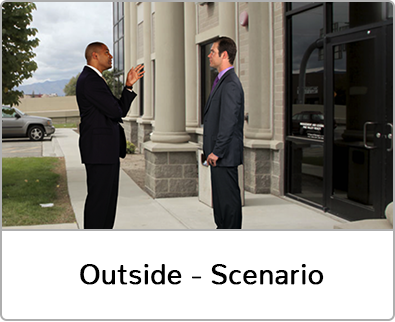 Use the course as is, or consider adding key messages from your own leadership team. However you use it, the course will help develop the coaching skills your team members need to help your organization succeed. Get the full benefits package! 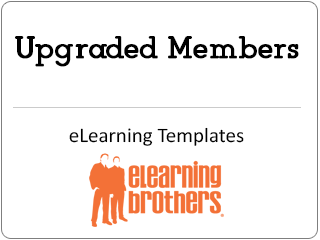 Log in to www.TrainingMagNetwork.com and click here to upgrade your membership to Standard level or higher and receive all of the benefits of a Standard level member, all 12 eLearning templates, the new eLearning course - Coaching Others and the Periodic Table of Instructional Design. 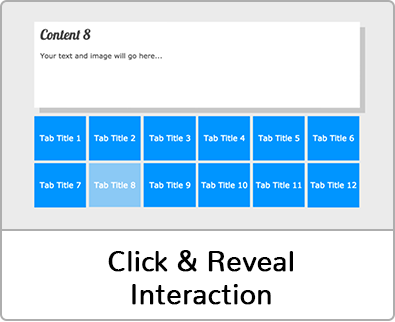 Build content that is engaging, interactive, and inspiring. 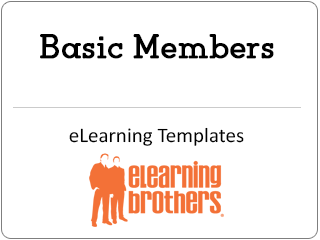 Your membership in TrainingMagNetwork gives you access to up to 12 eLearning templates from eLearning Brothers. 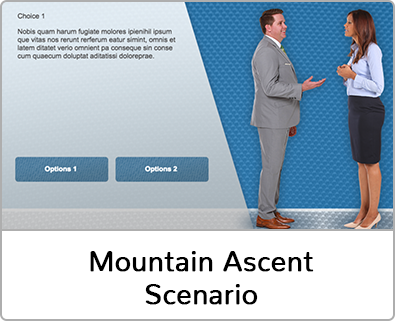 Own the fully customizable downloads of games, interactions, scenarios, and more. 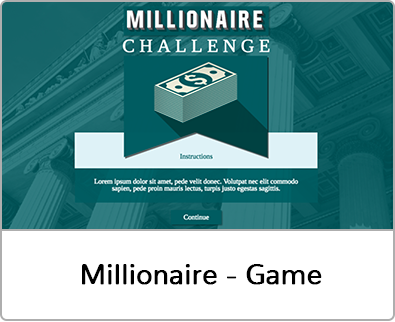 Save time, headaches and money with custom-designed eLearning that engages your learners with deeply immersive and visually explosive eLearning experiences! 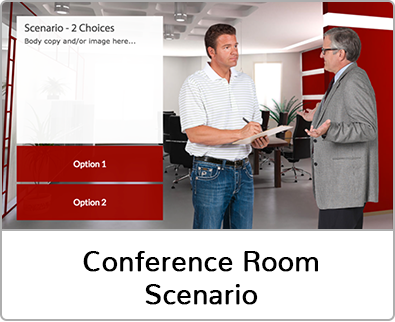 Render and customize in your choice of three formats, Storyline, Adobe Captivate, and Lectora. 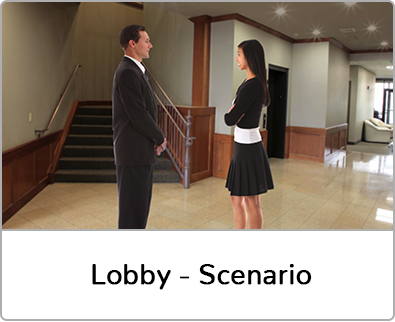 It’s a great way to put your learner “into” the course and simulate real-life situations. Role-playing never looked so good. 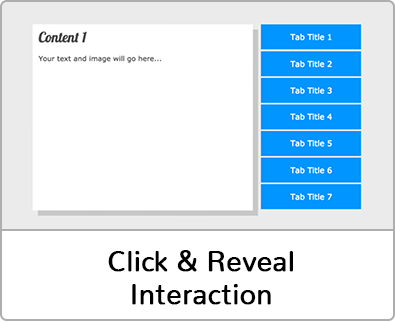 Create courses that your learners will remember. 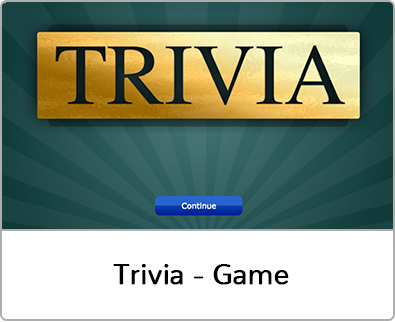 Grab the quiz, games or interaction templates and be up and running in minutes. Put your learners in any of these effective and compelling activities. The instructional design process summarized in an easy to use periodic table. 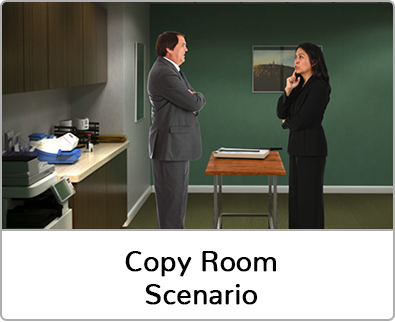 eLearning Brothers have compiled a table of elements specifically for instructional designers. 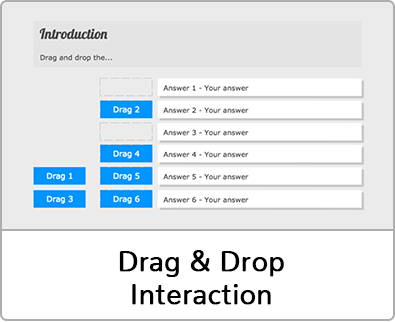 Each "element" is organized into one of five different groups according to its properties and where it falls in the instructional design process. 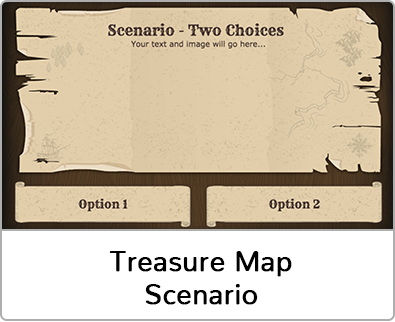 Along with the PDF, PNG and JPG versions of the chart, we've also included interactive versions in Lectora, Captivate and Storyline. Questions? Please contact us or email us at members@trainingmagnetwork.com.